Welcome to Fort McMurray Catholic Schools! Join the Fort McMurray Catholic Schools family today! Registration is open for our Out of School Care programs! Learn the latest news from Fort McMurray Catholic Schools! 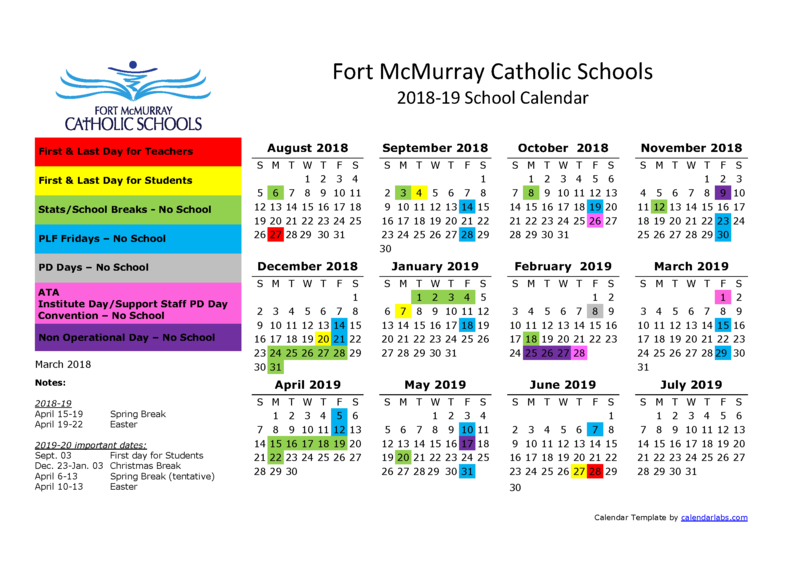 Please visit this page to view the Administrative Procedures of the Fort McMurray Catholic Board of Education.